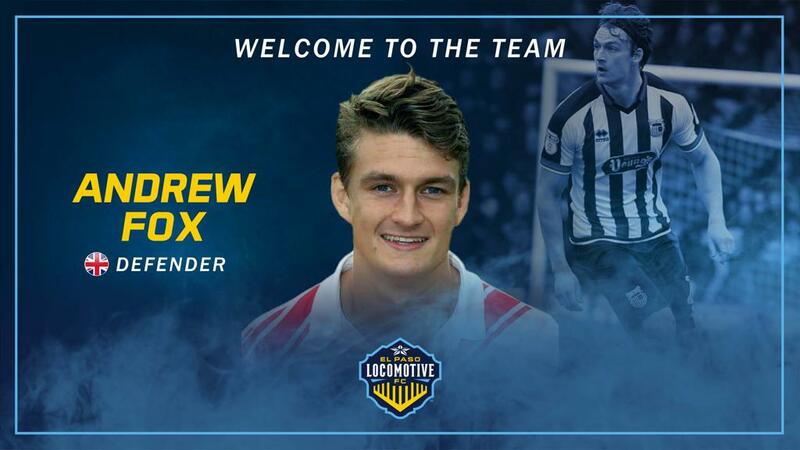 EL PASO – February 4, 2019 – El Paso Locomotive FC signs 26-year-old defender, Andrew Fox, pending league and federation approval. Fox has seen stints with Peterborough United, Stevenage, and Grimsby Town in his home country of England. He played the 2017 season with Swedish top tier squad, AFC Eskilstuna and made 13 appearances. He comes to El Paso Locomotive FC from his most recent club, Grimsby Town. Fox is a dynamic player who has played in defensive and midfield roles throughout his career. He spent four years playing collegiate soccer in the United States with St. Edward’s University in Austin, Texas. In his time with the Hilltoppers, Fox made 63 appearances and tallied 36 goals as a midfielder. The historic inaugural home opener takes place on Saturday, March 9th against OKC Energy FC! 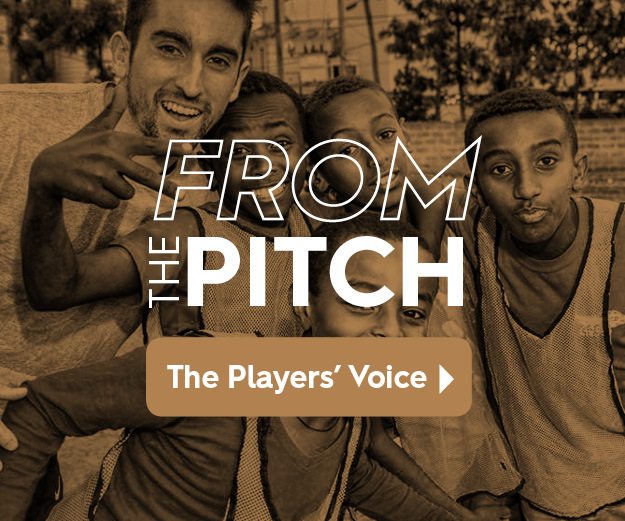 Season Ticket Memberships, Group Tickets, and Individual Match Tickets can be purchased at https://www.eplocomotivefc.com/ticket or by calling 915-235-GOAL!